The golden jackal is a species of canid which is found in northern Tunisia, Africa, Europe, Asia and Burma. 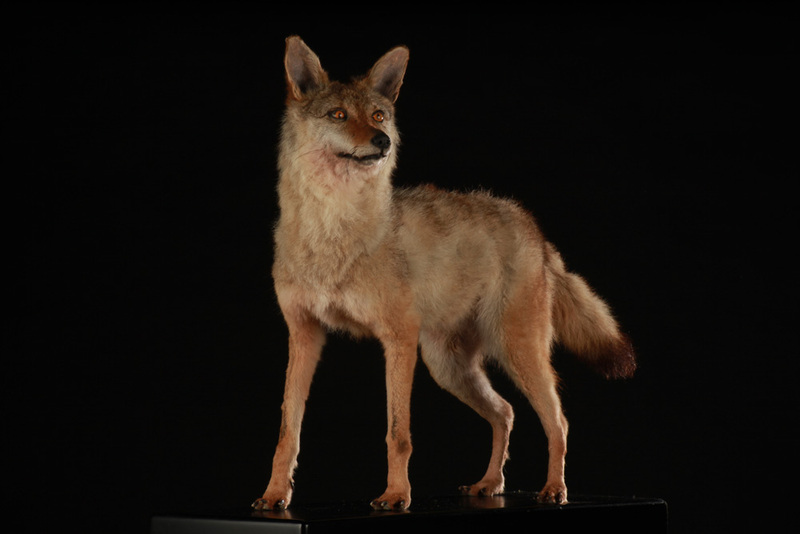 Despite its name, the golden jackal is not closely related to other species of jackal. Studies show a strong affinity with the gray wolf and coyote. This is a species that is composed of a couple in breeding condition, accompanied by its young. Very opportunistic, golden jackal is able to exploit a large number of food resources from fruits and insects to small ungulates. Light, nimble and opportunistic, jackal combines the speed of the hunting dog to the cunning of the fox. However, like the hyena, jackal is not a simple garbage man of the desert. Contrary to popular belief, it is a faithful canine animal to its clan and a formidable predator. Because it can travel for days without drinking or eating much, golden jackal is adapted to deserts. The golden jackal is a great fighter and attack in packs. The most commonly used technique is to pursue the prey to exhaustion, then bite its tendons to throw it down. 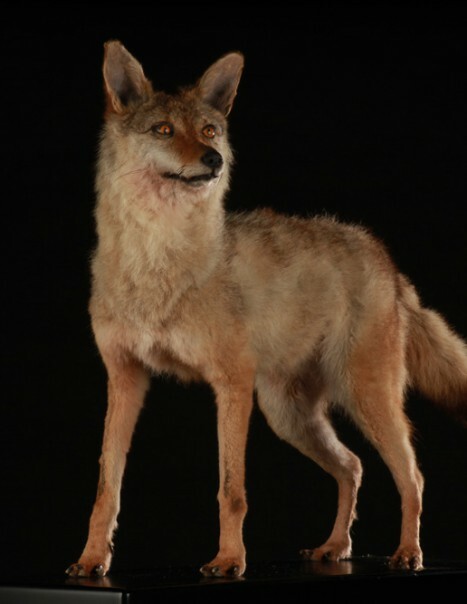 The golden jackal then directly attacks the stomach gutting it. If the prey is large, the pieces are scattered in hiding places that serve as pantry.